In preparation for your time on the Emerald Isle among the gingers you might be wondering what distractions the Irish provide to keep you away from your studies. 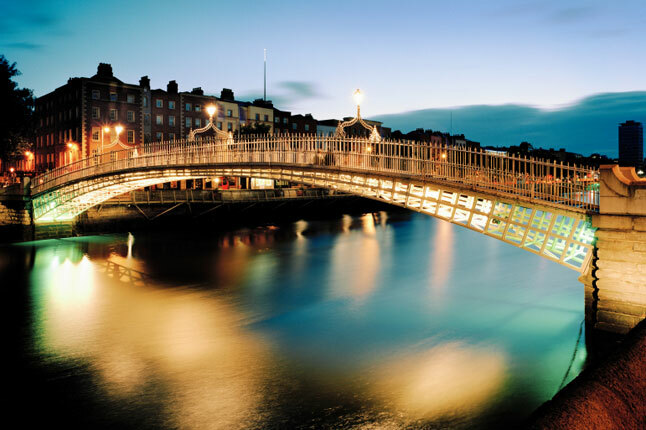 Dublin is a fascinating city full of history, culture and some amazing characters. Here’s a list from a native of some things you should definitely be adding to your bucket list to keep you out of the library. 1. Visit the Book of Kells. 2. 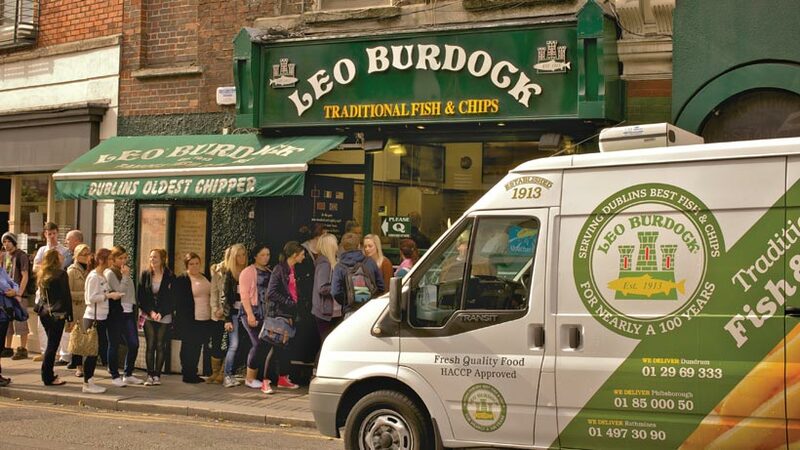 Have a bag of chips from Leo Burdock’s. One of the oldest chippers in Dublin, there are many of these around the place so there’s always a chance to pop in. To make it a truly authentic chipper visit grab a slice of batch bread and make yourself a chip sandwich. You’ll won’t want to eat anything else during your visit. 3. 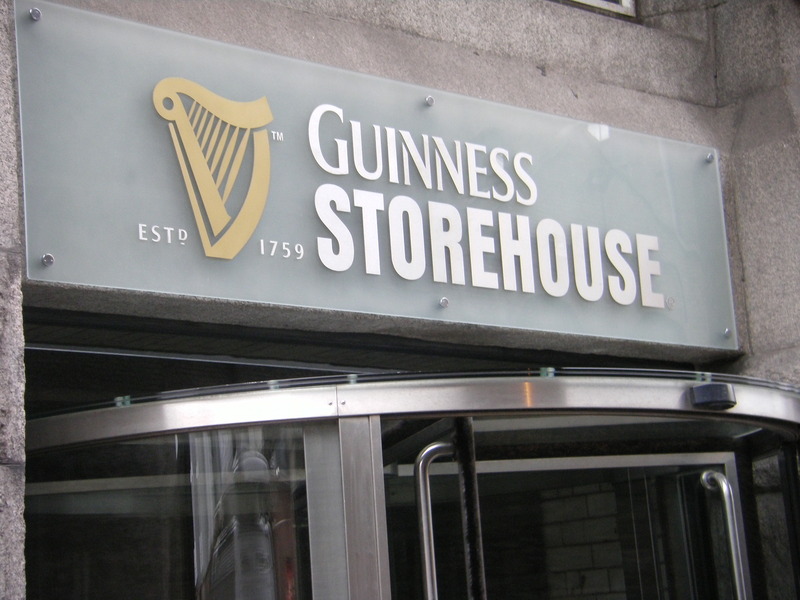 Visit the Guinness Storehouse. Even if you’re not a big fan of the black stuff the tours in the storehouse provides you with a fascinating history of Dublin and one of its most famous exports. Also the view from the Gravity Bar is definitely worth checking out. Head up there on a nice day and you can get some great snaps of Dublin to share on your Newsfeed and make everyone at home jealous. 4. 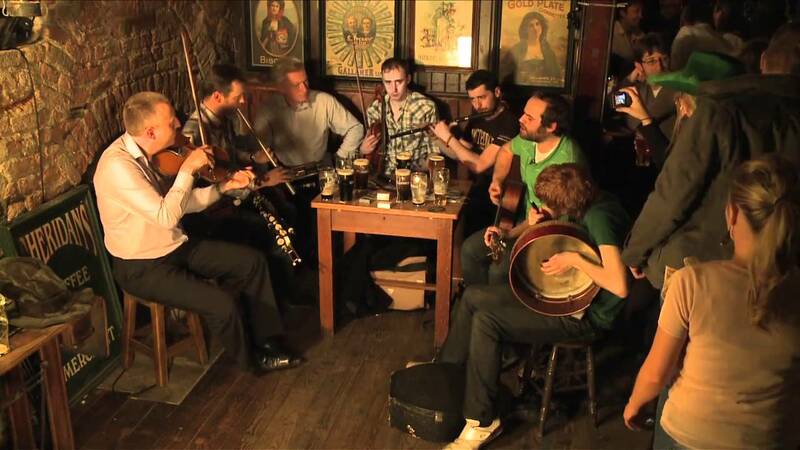 Check out a trad session. If you want to immerse yourself in some good old fashioned Irish tunes head into The Temple Bar some evening and enjoy the mayhem and beauty that is an Irish music session. 5. Check out a match. Let’s face it, Ireland has some very unique sports. So why not take the opportunity to check out something you may not see otherwise. 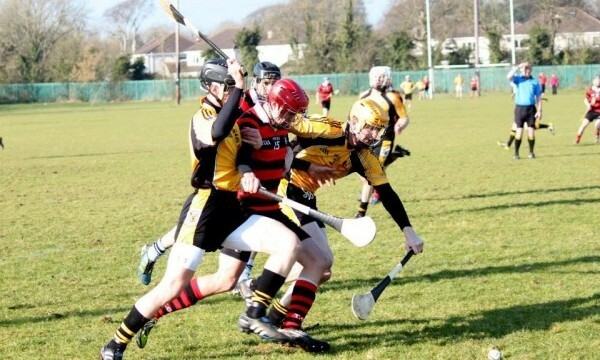 GAA, Hurling and Camogie matches are always a great source of craic and atmosphere and definitely something different that you’ll love to tell your friends about. Another great historical spot. With the upcoming Easter Rising anniversary a visit here will ensure you know what all the RTÉ specials are about over the next year. 7. Take a tour bus. 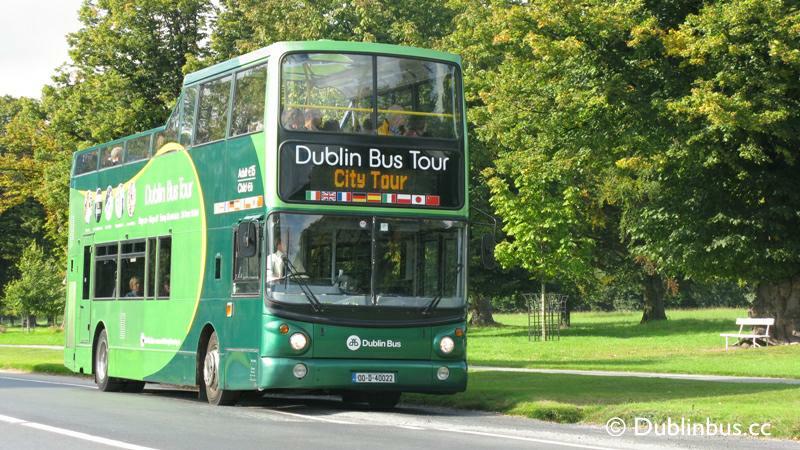 The tour buses in Dublin are a hop on/hop off service that will help you cross off all the history spots in the city that you might want to check out. Alternatively you can jump onto the Viking Splash tour for a trip around Dublin with a difference. Complete with helmets and screaming at the natives this is a fun way to learn about the city. 8. 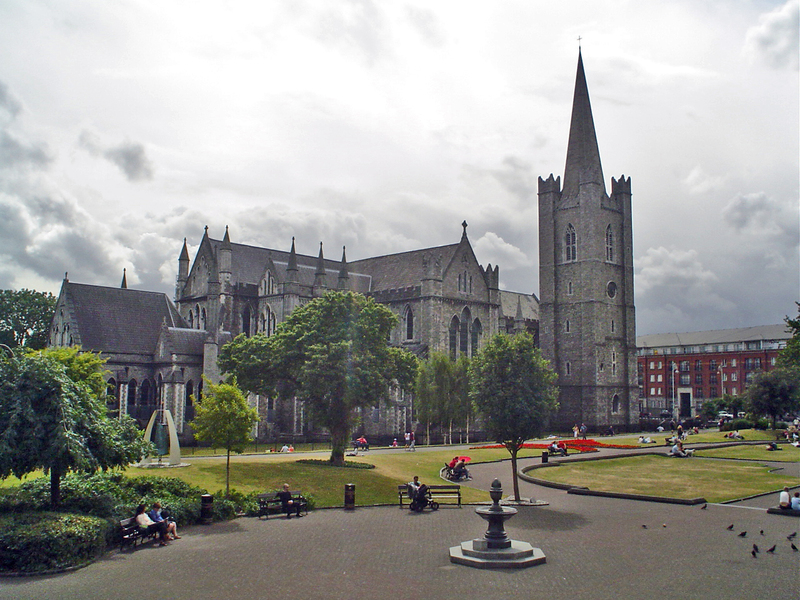 Visit Christ Church Cathedral. Dublin is fill of pretty buildings, but this is definitely one not to miss. Also check out the crypt if you want a spooky twist to your exploring. There’s generally something wonderful going on in one of the many theatres around Dublin and it can be easy enough to get student tickets. 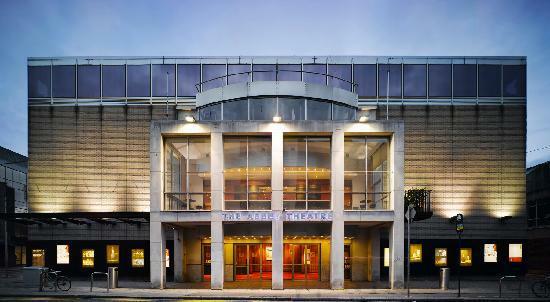 The Bord Gais Energy Theatre, The Gaiety, the Abbey, and the Olympia are all stunning venues that have an eclectic range of shows meaning there’ll always be something you’re interested in. 10. 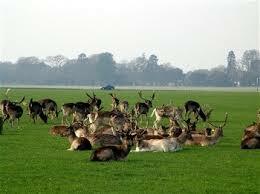 Sit back and relax in Phoenix Park. 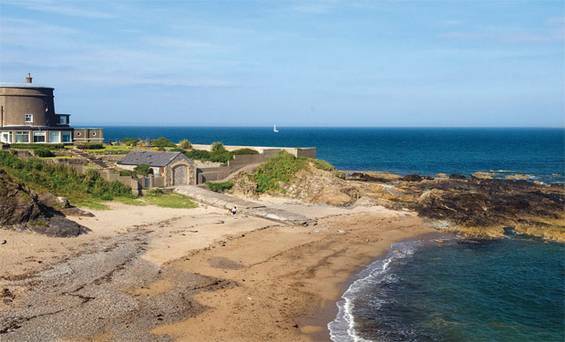 One of the largest parks in Europe it contains the Dublin Zoo, Farmleigh House and the Áras an Uachtaráin (or president’s house) among other stunning sights. Here there is truly something to interest everyone come rain or shine (but mainly shine). 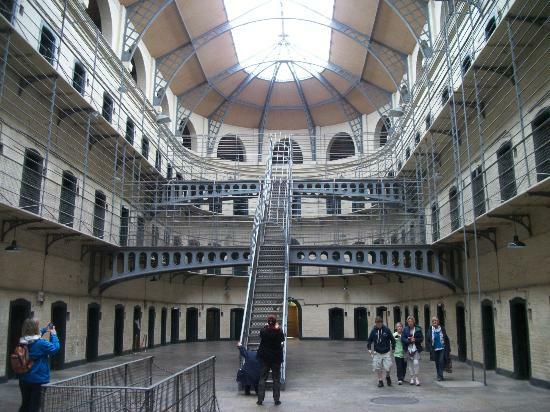 So that’s a brief list of some things around Dublin that you should add to your Irish bucket list. One of the best things to do though is explore for yourself. Dublin is a city that is just waiting to open itself up to adventurers so enjoy your time in the ‘big shmoke’ and I hope you have the craic while you’re with us. Elaine is a student ambassador in her third year. Here she lets us know about her experience of studying Law at Trinity, one of our Top 10 Courses. I chose law on a bit of a whim, largely because I was interested in social justice but wasn’t sure if I wanted to do just sociology. I picked Trinity because I knew there was a really strong base of societies and activism I could get involved with. With law, there aren’t that many course hours so you’ve a lot of time to explore other projects, which was important to me. Trinity has such huge breadth of extracurriculars so it was ideal. I think my favourite modules were probably the two Constitutional Law modules and Public Interest Law; they were all fairly similar content-wise, but really allowed you to see Irish society and culture change and how the law has played into that. It’s a very unusual perspective that I don’t think you really get in any other discipline and there was also a lot of space for original research which I really liked. The main thing would be get involved in as much stuff as you can. I’m very much of the opinion that the course you study at undergraduate is only half the learning you do, and to leave Trinity without engaging as much as possible with the societies and clubs is a wasted opportunity. As far as academics goes, don’t worry if the reading seems impossible, it becomes much easier as the year goes on and the lecturers are well aware that everyone is very new to it and that’s reflected in how they mark exams and essays. Ask questions too! I like how small it is, its cool having a capital city where everywhere you’d want to go is within cycling distance. It also means that you very quickly get to know a lot of people. Thanks to Freshers’ Week, JCR events, Hall’s Musical, and generally the close proximity of all the houses, I have built incredibly close bonds with hundreds of people and friendships that will undoubtedly last a lifetime. While there is never a dull moment in Halls, the atmosphere is extremely warm, welcoming, and safe. No matter what time of day, there is always someone just a few meters away to have a cup of tea with. 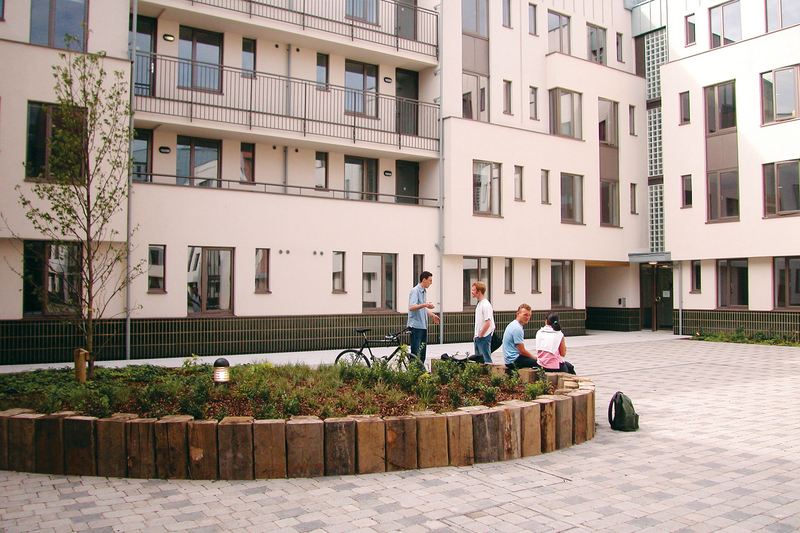 Trinity Hall is where I am comfortable, and where I have been given the freedom to truly explore and discover myself. 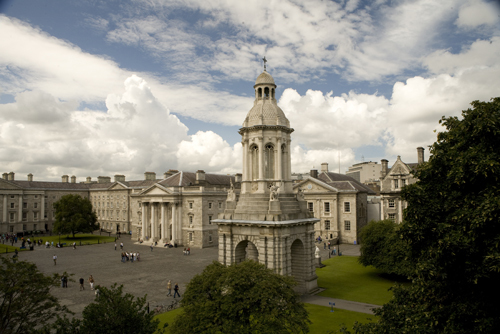 TCD is located in the very center of one of the most iconic cities in the world. 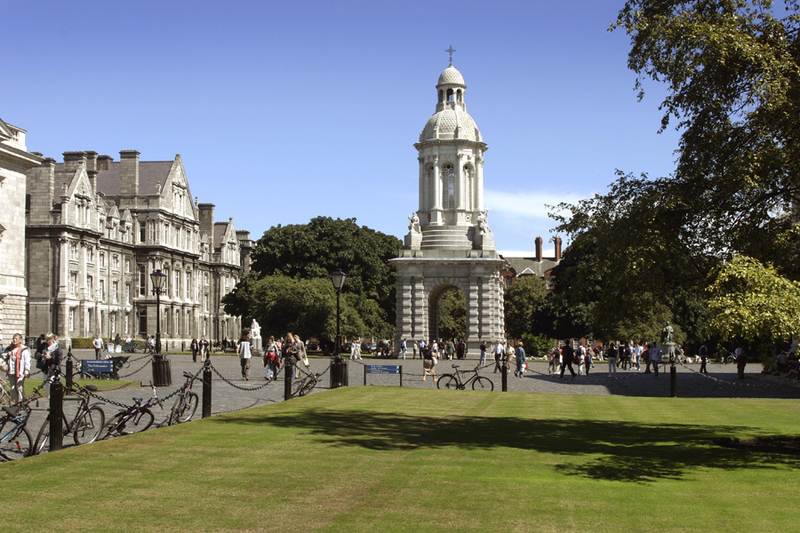 Living in Dublin and having all kinds of events and activities at your fingertips allows you to gain a strong sense of independence, and places you in the middle of a wide range of opportunities for both leisure and success. 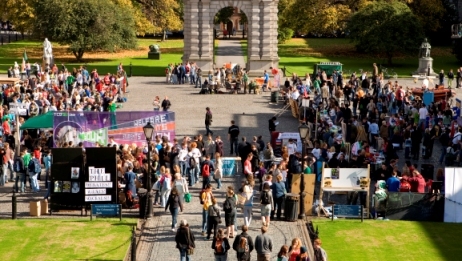 However, being a student at Trinity also provides you the typical college-campus feel that many look for. There is no better experience than the perfect mix between city-living and campus-living that Trinity provides; it truly is the best of both worlds. Trinity has an endless number of societies that all allow you to share your talents, practice your skills, make great friends, and do what you love. Joining the Sailing team in particular during Freshers’ Week was without a doubt the best five euro I have ever spent, and one of my favorite things about Trinity. I am very proud to represent Trinity on a team that competes all over Ireland and the UK, and have made incredible friends doing so. 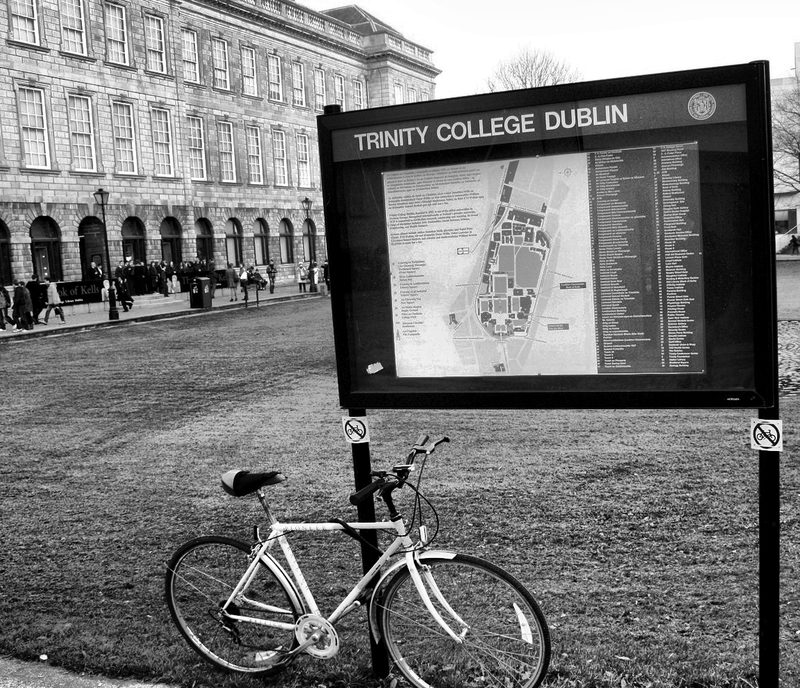 Unlike the majority of American Colleges, the education system in Trinity does not force you to take any kind of General Education classes or classes you do not have an interest in. From your first day as a student, you specialize in one specific course, and focus solely on the modules in that course, without being swamped with other classes that are in your timetable simply to maximize credits. Another aspect of Trinity that I would consider a favorite of mine is seeing tourists on campus every day. 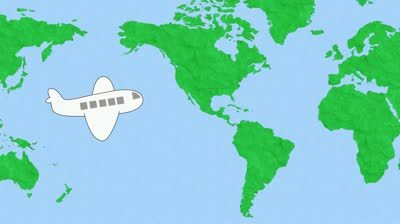 It makes me so proud to know that the place I call home is a place people travel to from all over the world for their own enjoyment and curiosity. 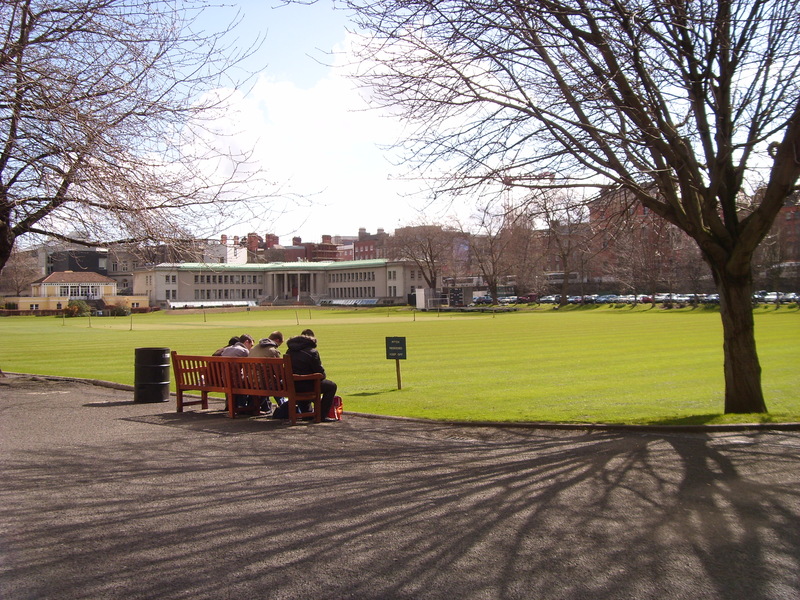 While discovering Front Square, the Campanile, and the Book of Kells, tourists are fascinated each day by what my school has to offer, as both a university and beautiful place to sight-see, and I enjoy having that eclectic collection of diversity and culture on my campus. 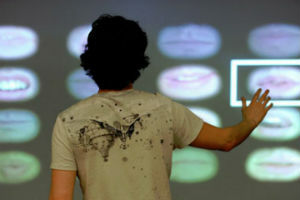 John, one of our student ambassadors, let’s us know what it’s like to study one of our Top 10 Courses, Computer Science. Leaving my Job, my apartment and my friends. 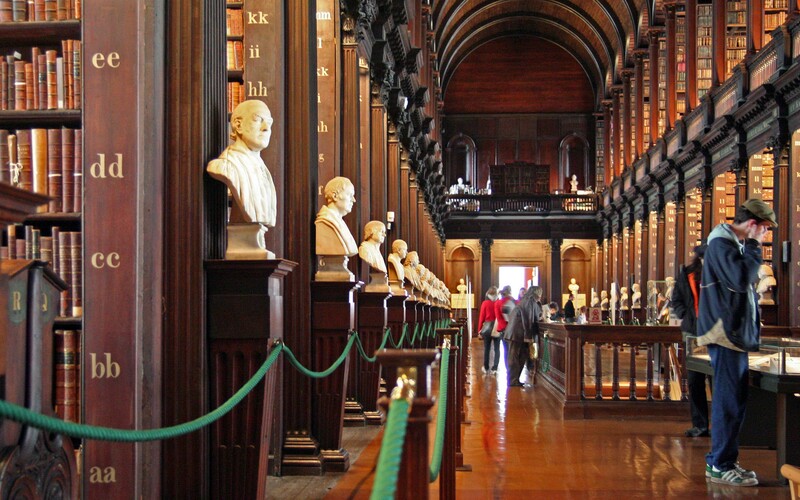 I just weighed the pros and cons and found greater benefits to be had from studying in Trinity. I also immersed myself in college life, got jobs in and around the college and socialised as much as I could. Everything. It was all a new material for me and I loved every second of it. If I had to pick one thing it would be how helpful and involved the professors were. You weren’t just a student ID or a grade to them. They actually cared how you were getting on and went the extra mile to make sure you achieved your potential. Rozenn Dahoyt, Myra O’ Regan, Aideen Keaney, David Abrahamson, and Arthur Hughes to name but a few who have been amazing throughout my college career. 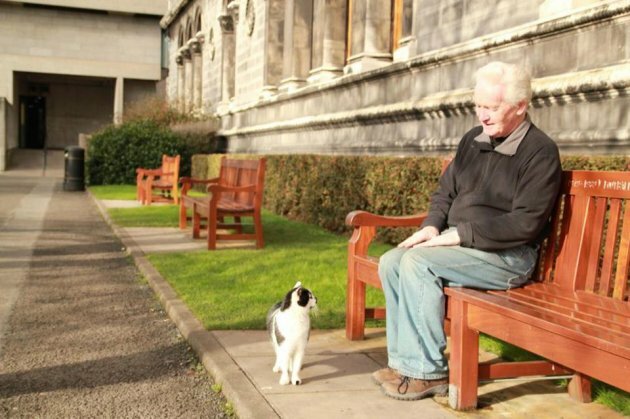 It would have to be that, even though you are in the city centre with everything you could need in walking distance, you can still get peace and quiet in trinity where the sounds of the city are dulled out. It is quite the experience. Jess is a student ambassador and blog manager in her fourth year. Here she lets us know about her experience of studying English at Trinity, one of our Top 10 Courses. 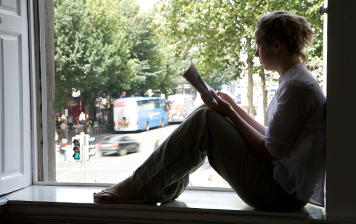 I’ve always loved losing myself in a book, so English was the natural choice when it came to picking a university course. Trinity’s English department is very highly ranked and has a fantastic literary history to draw upon. Because I knew no-one in Ireland (let alone Dublin) when I first moved here I was a little scared about establishing myself. However, the welcoming Freshers atmosphere meant I met loads of people in the first few days and made some great friends. By getting involved in loads of societies and going to as many events as could I met people who shared my interests. Putting yourself out there really pays off at Trinity as everyone is very welcoming. The overall breadth of my course has been my favourite aspect; however the modules which fascinated me the most have connected literature with its cultural and political context. At the moment I’m studying an author-specific course on George Orwell which I love as I am able to really delve deep into the development of a single author across their body of work. Make sure that you engage in tutorial discussion instead of sitting silent. You have the opportunity to engage in detailed discussions about the course texts and delve deep into potential arguments you may wish to explore in an essay or exam. By not letting your opinions be heard you are wasting a great chance to improve your arguments and develop your perspective.